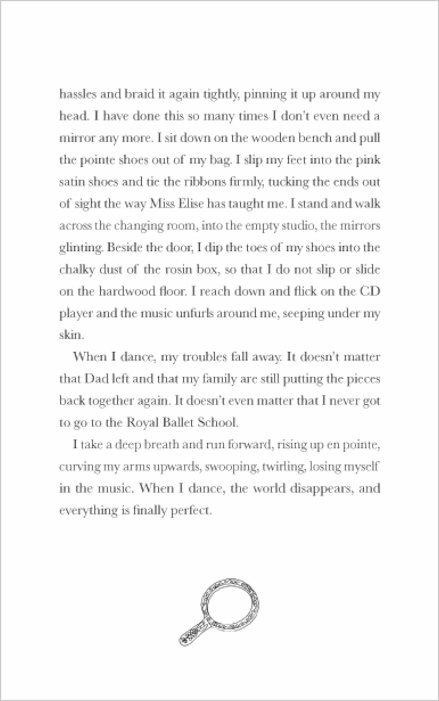 Beautiful, golden-haired Summer has always dreamed of dancing. 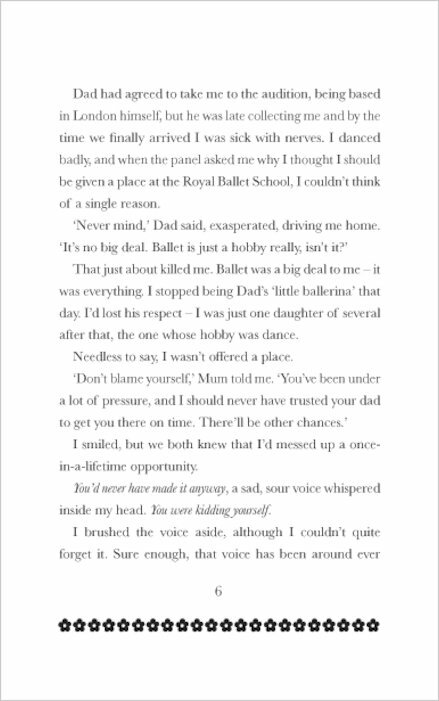 So when a place at her chosen ballet school comes up, she wants it so badly it hurts. 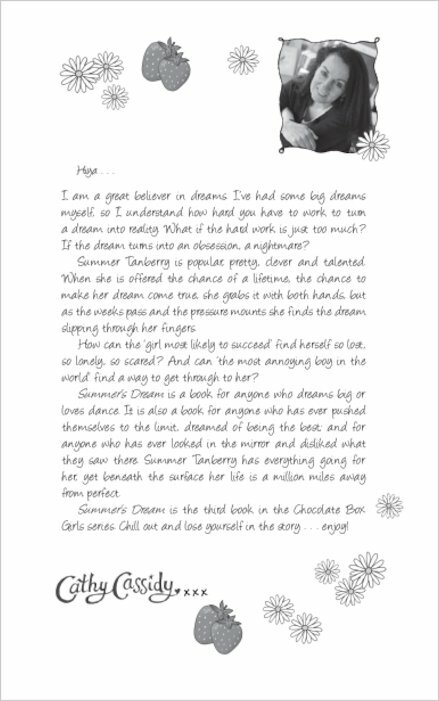 Middle school ends and the holidays begin – but unlike her sisters, Summer has no time for beach parties and lazy days. The audition becomes her obsession, and things start spiralling out of control… The more Summer tries to find perfection, the more lost she feels. With the help of a cute boy who wants more than friendship, will she finally see that dreams come in all shapes and sizes? The third irresistible title in Cathy Cassidy’s gorgeous series about five very different sisters. I personally think that this is a fabulous book explaining the life of summer. J think this is the second best book in the series. I recommend it. A lovely story!! It is one of the best book! Brilliant, loved it! The fab thrid! 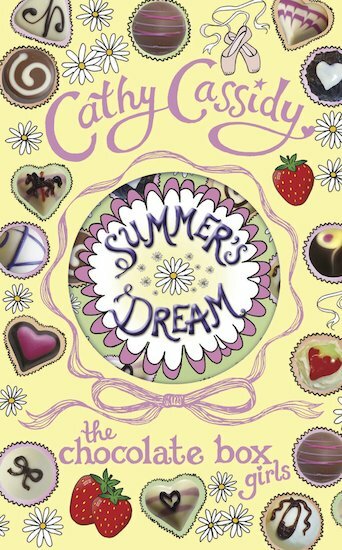 Summer and Sky are totally cool.Summer is my favourite.I like how Cathy Cassidy tells the story.One of my fave books ever. Extraordinary Book. It explains the concept of ambition really well. 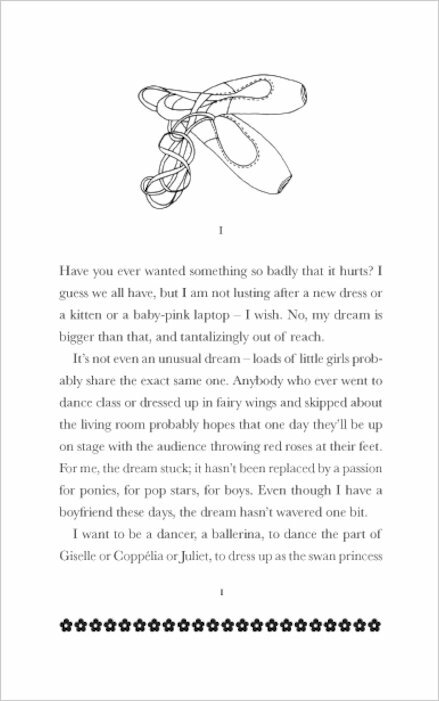 How you “can want something so badly that it hurts.” As soon as I read the first line, I knew I am going to love it. 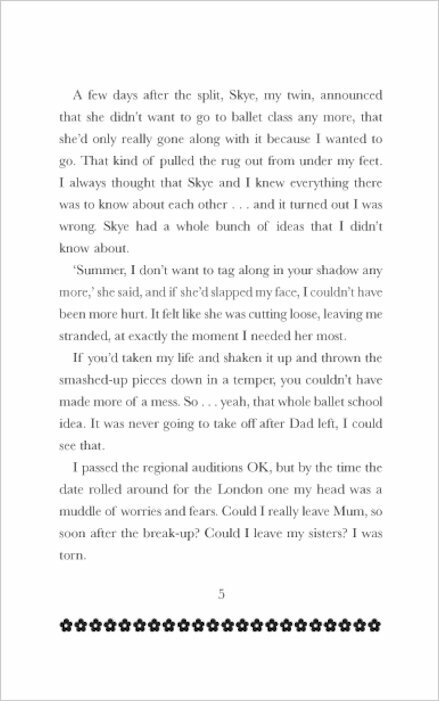 Until then, I thought that no writer can write books that really move me apart from ‘My Sister Jodie’ by Jacqueline Wilson, but this book certainly did. Maybe because I have big ambitions myself, so I can really relate to it, but whatever it is Summer really did inspire me. 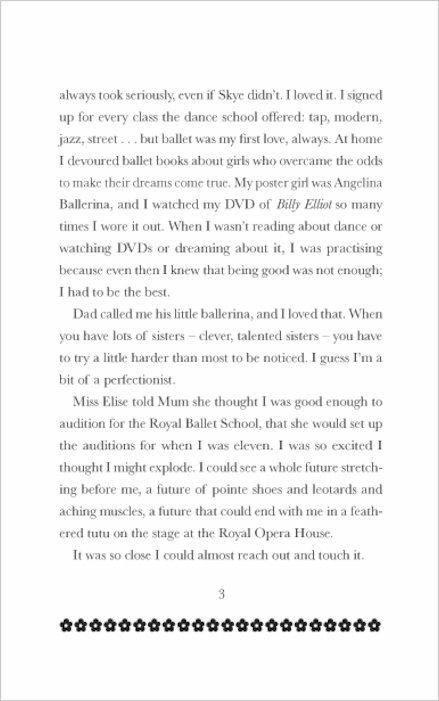 I love this book so much as i am into ballet and its really inspiring! This book was absolutely gorgeous! 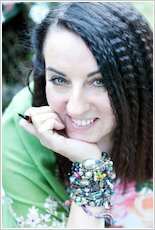 It just has to be the best by Cathy Cassidy! 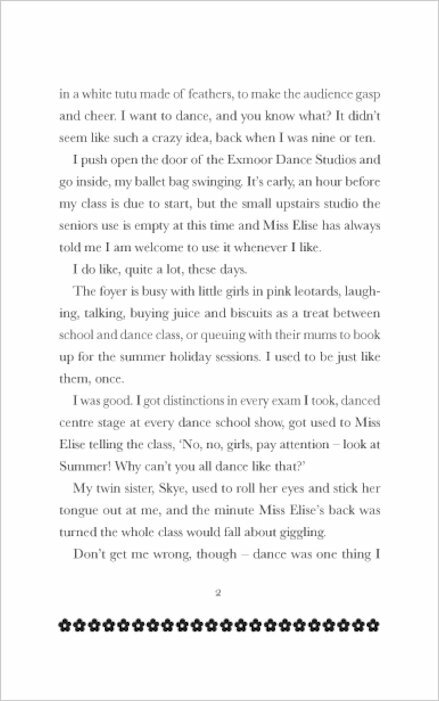 I absolutely love all the Chocolate Box Girls books so far :) Can’t wait for the next one!!!! 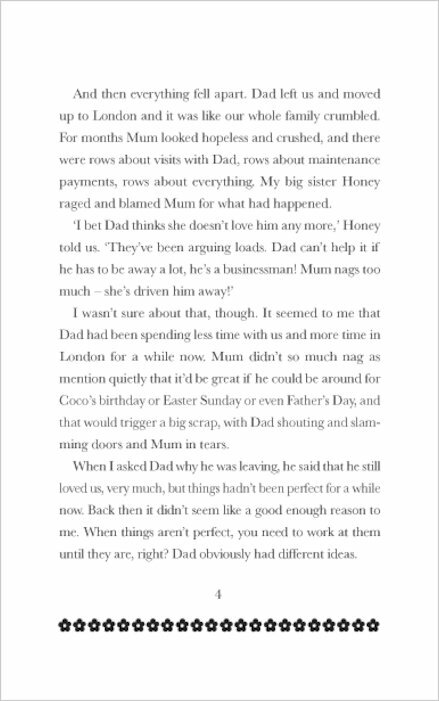 I thought this was a brilliant book, very well written and about quite a sensitive subject. 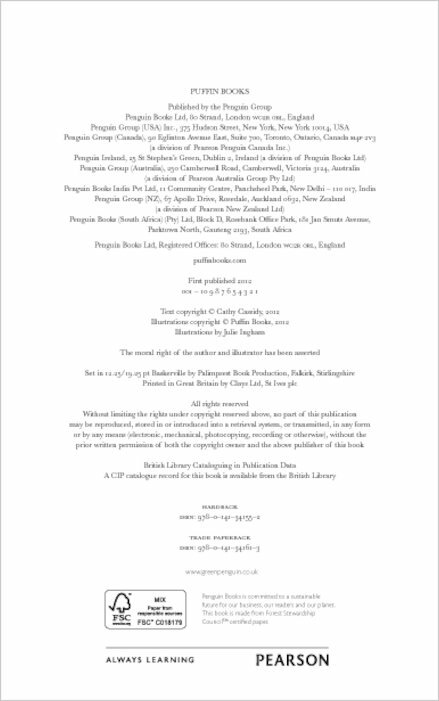 The author handles it perfectly! Would definitely recommend. I loved this book so much! It is truly amazing. 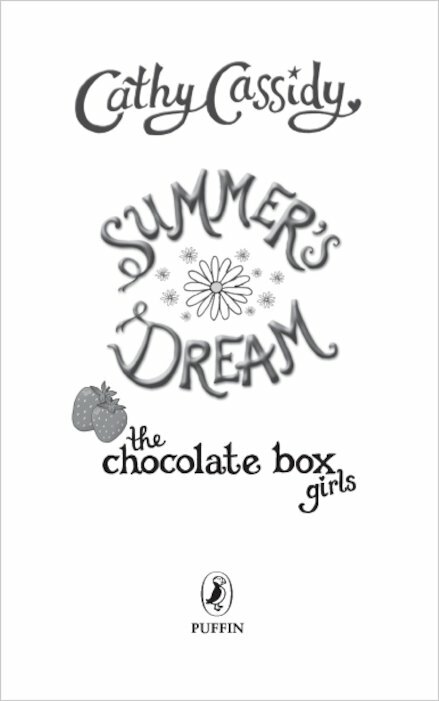 I loved this book – It’s my favourite of the chocolate box girls series! This book is really good I love it! I love this series. Cathy Cassidy is now loved even more by her new fans that have read the Chocolate Box Girls’ Series. 2 words, Imaginitive and amazing. Thanks for another amazing story!